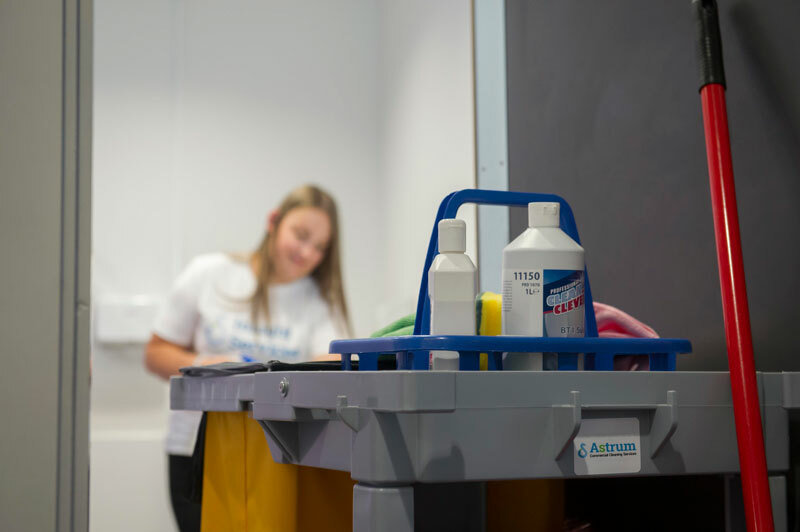 Astrum offer washroom consumables, as well as a range of quality, value for money janitorial supplies for daily use in offices, schools & other commercial buildings. Need a quote for your commercial cleaning? All our products are of the highest quality and at the most economical cost. 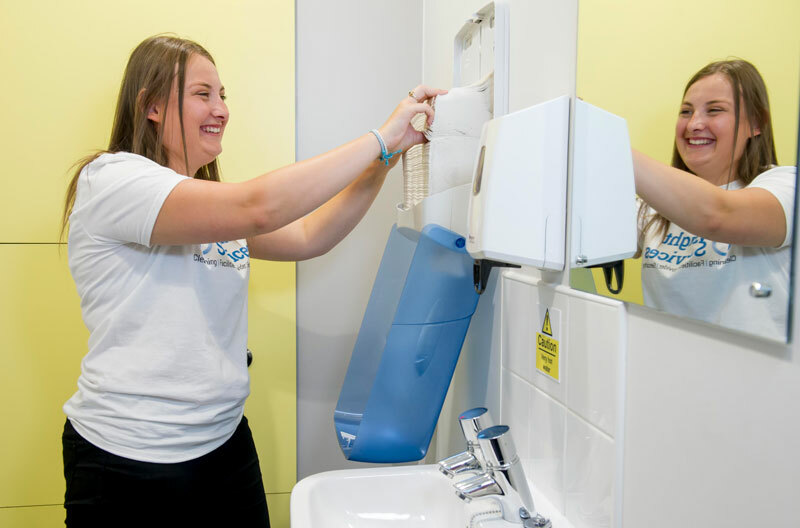 As a trusted and established company, we've been cleaning offices, schools and industrial and commercial premises across the East and West Midlands for the last 24 years. We pride ourselves on delivering an exceptional level of attention to detail – backed up by our unique guarantee. 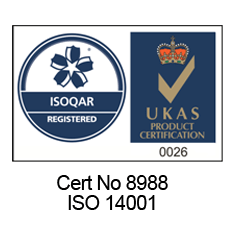 Astrum can supply consumables to a variety of premises and sectors. However, our janitorial services are frequently used by specialist sectors such as healthcare and car showrooms. 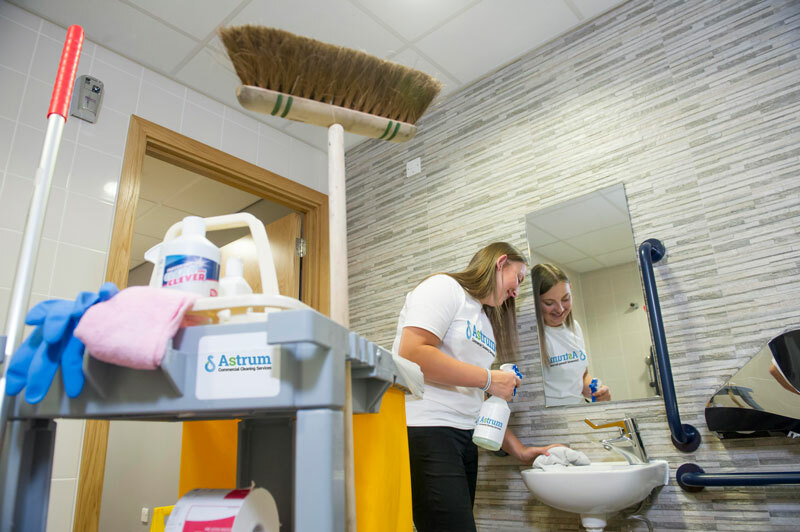 If your business is interested in our janitorial supplies and you want to benefit from our first-class customer service, then get in touch today.